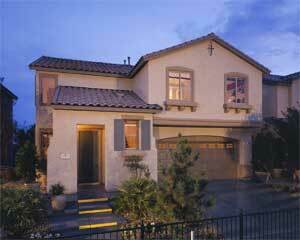 Vista Cielo and Capistrano homes for sale in Las Vegas real estate by Pardee Homes featue two story homes neighborhoods. 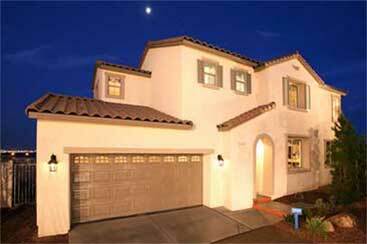 Capistrano homes provide a unique living atmosphere with front courtyard entries. Other features include back yards, upstairs laundry rooms and a two bay garage. Capistrano and Vista Cielo residents can enjoy a park, swimming pool and a picnic area. 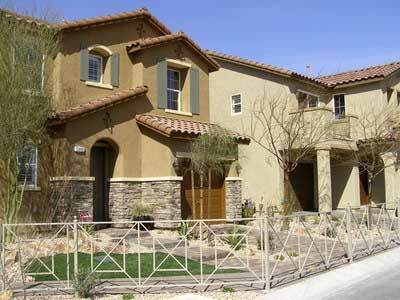 San Rafael homes in Las Vegas real estate by Pardee Homes offers a neighborhood park and walking path. The new homes for sale are priced from $276,900 to $317,900 with home floor plans measuring from 1,577 to 2,331 square feet. San Rafael real estate offers tree lined streets and cul de sacs giving it a lot of charm and small town character.